You probably know a mom or two out there who goes the extra mile – at least now and again – to turn something ordinary into something super cool for their kiddos. We don’t want to spoil them, but letting them know now and again how special they are to us can’t be a bad thing, right? 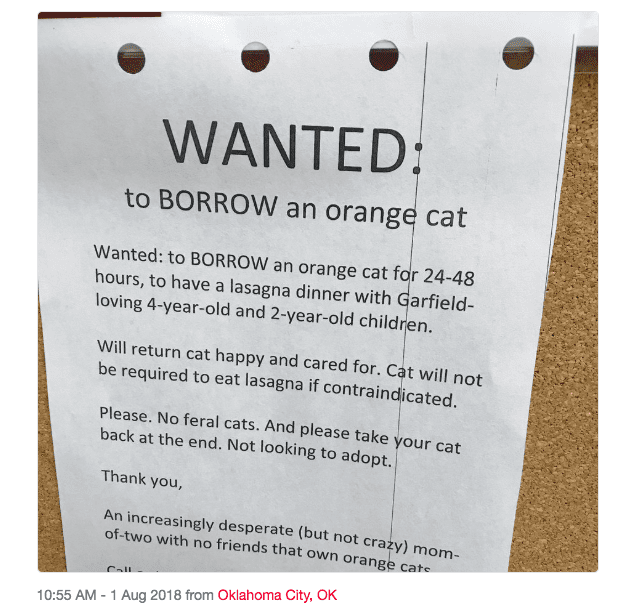 This mom, known only as Clara, definitely doesn’t think so – after all, she posted this wanted sign at twitter user lauren_jade44‘s dad’s workplace in which she requests to borrow an orange (specifically) cat to have a lasagna dinner with her young children. Why? Why else, y’all? 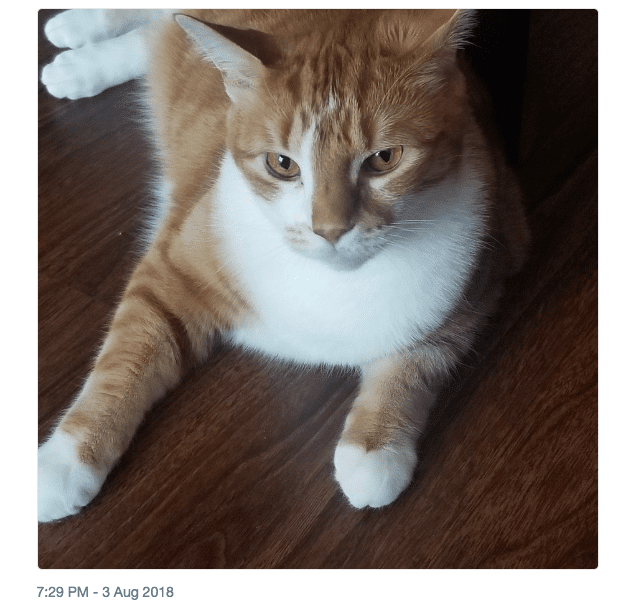 They are obviously fans of everyone’s favorite lasagna-loving orange cat, Garfield. 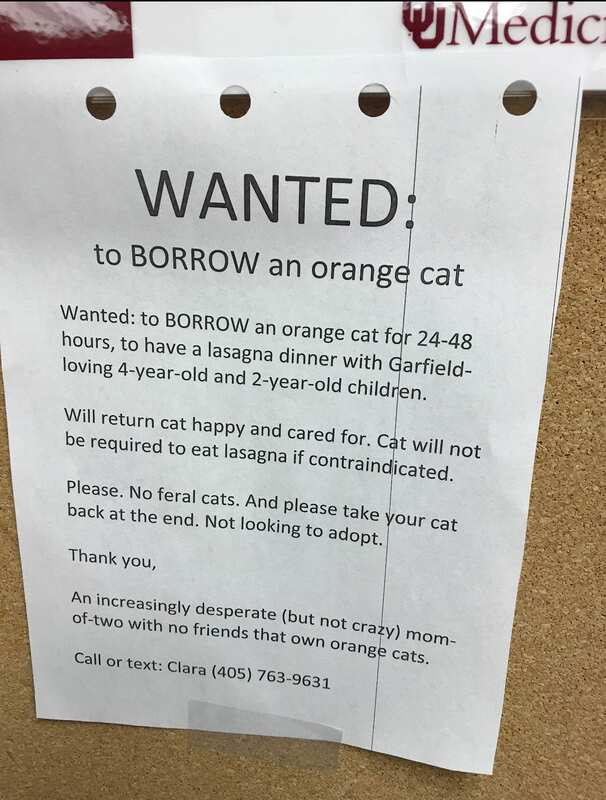 The note itself is hilarious, especially the parts where she points out that the cat will not be forced to eat the lasagna “if contraindicated” and stresses that they are definitely not looking to adopt a cat, feral or otherwise, but only to keep it for a day or two. 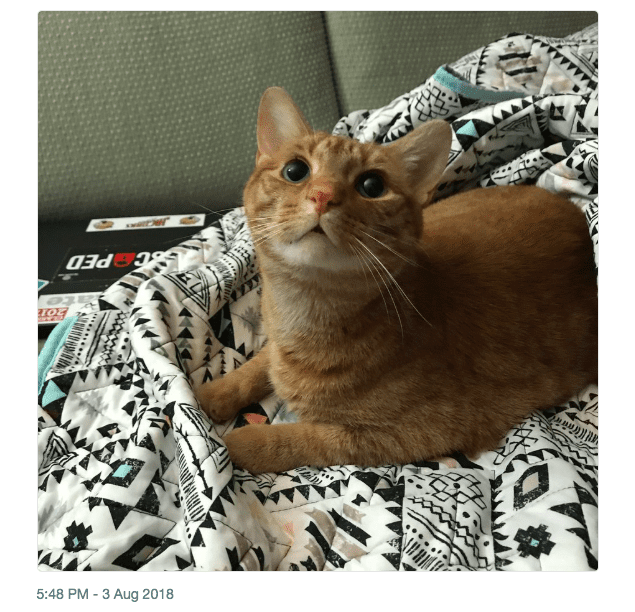 No word yet on whether the mysterious Clara was able to secure a cat for her special meal, but the good news is, there are plenty of people on Twitter who have amazingly awesome orange cats up for grabs if you want to make your own Garfield-esque experience at home. 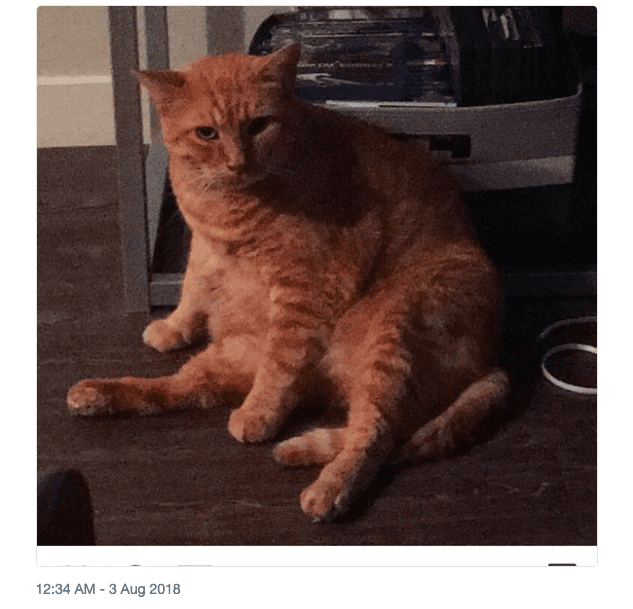 But this fat cat is definitely the winner in my book. 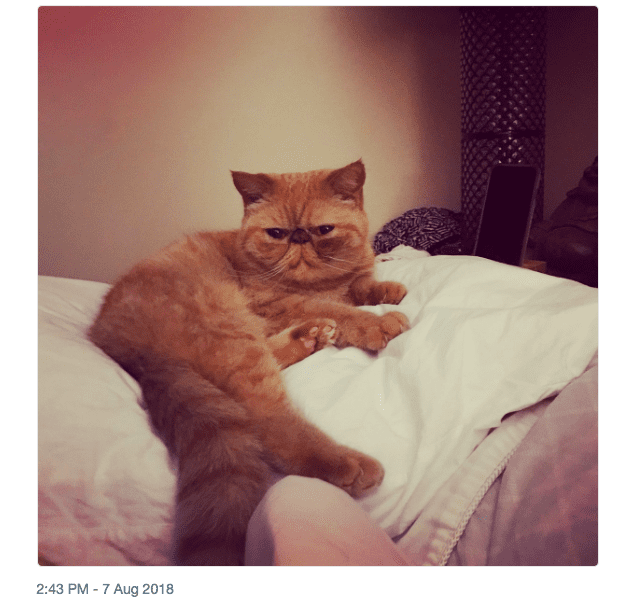 I hope you enjoyed your feel-good story of the week, the cute pictures of cats, and that Clara and her kids are out there somewhere enjoying their dinner.